Photo courtesy of Best Western International. Best Western International announced on Monday that it has signed deals for five new Vib boutique hotels. Since the official announcement of the urban boutique concept last October, Vib (as in Vibrant) has eight properties under development. In addition to the previously announced hotel projects in Chicago, Miami and Seoul, South Korea, Vib will also open another 150-room Vib in Miami, as well as hotels in Los Angeles; Staten Island; Little Rock, Arkansas; and Springfield, Missouri (all 200 rooms or fewer). 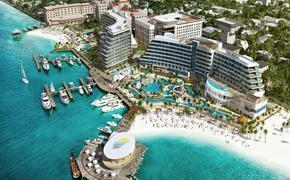 All eight hotels in development are slated to open by the end of 2016. "Since the launch of Vib we have had tremendous interest from hotel developers and are especially pleased with the response from developers who have not previously developed Best Western hotels," said Ron Pohl, senior vice president of brand management for Best Western International, via a release. 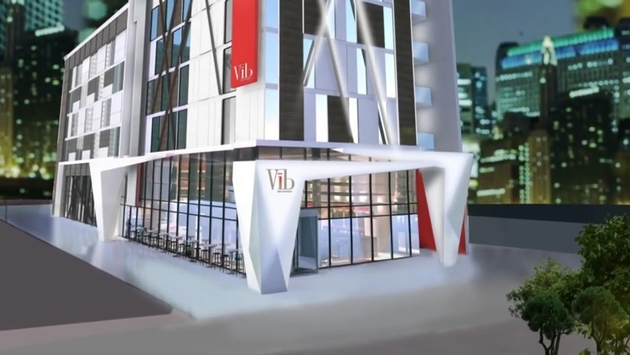 "Vib is really gaining traction because it is the only boutique concept designed for the upper midscale hotel segment and fills a niche that developers and customers want." In addition to the Vib hotels under development, Best Western also announced that it is negotiating deals for the brand in Atlanta; Charlotte, North Carolina; Dallas; New Orleans; Scottsdale,, Arizona; and San Diego. Best Western’s latest move with Vib exemplifies how the hotel industry is shifting, as more and more hotel companies—big and small—attempt to meet rising guest demand for boutique hotel offerings. What was once a niche concept has now attracted a mainstream audience, and hotel companies tend to be quick to respond when they see a big opportunity. Vib focuses on a lot of boutique-centric elements that are popular, including social engagement, technology, a high level of service and innovative design. It also claims to have a minimal footprint, which stands to resonate well with a world that appears to be more environmentally conscious these days. The fact that global hospitality companies like Best Western are placing more of an emphasis on the boutique hotel is proof that the concept is more valid than ever. As the world gets bigger, hotels—interestingly enough—appear to be getting smaller.